For experienced skincare therapists wishing to take their skin needling treatments to the next level by offer this exciting NEW advanced aesthetic treatment from Korea. A BB Skin glow treatment is the latest trend in skin care technology, and is a hybrid microneedling intensive skin treatment, delivering a BB cream formulation into the skin for to produce a glowing dewy appearance of the skin, with a brighter and more even tone. Be qualified to perform this exciting new Aesthetic trend hot from Korea that teaches you a unique method of restoring the luminous look without using make-up on the skin. Be able to offer your clients a highly effective hybrid treatment that provides a better complexion and skin rejuvenation treatment all in one. 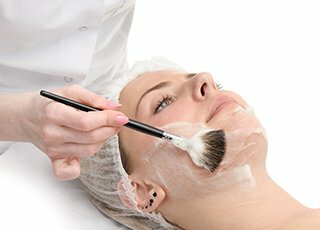 Be able to increase your salon earnings with this lucrative treatment. 9.30 am to 3.00 pm. BB Glow Product Starter Kit included. Provides enough products for up to 10 treatments. Please note: This treatment involves the use of a microneedling pen. If you do not already own a pen, we are able to recommend where to buy a suitable device. This One-Day BB Skin Glow Training Course will teach you how to create a natural ‘foundation effect’ on client’s skins, illuminating the skin’s radiance, whilst helping to hide facial imperfections, and provide a subtle effect of makeup without a mask like effect. A BB Skin Glow Facial treatment also supplies your skin with BB serum, which is made from natural ingredients, and is applied with an MTS (Microneedling therapy system) to gently penetrate the skin. The most significant advantage of a skin glow treatment is how long it lasts. After a course of treatment, the treatment results can last up to four months. The treatment is safe, and the BB serums are free of parabens, fragrances, alcohol, and allergens. The BB Skin Glow Facial treatment improves skin by clearing and unclogging your pores. It also speeds up the growth of new skin cells, which makes skin healthier and brighter, and reduces the impact of ageing skin cells. Clients will notice the difference in the look and feel of their skin after their first BB skin glow treatment. Some of the improvements you may notice include brighter, more radiant skin, fewer freckles, less skin discolouration/ pigmentation, reduction of the appearance of pores, reduction of scars, lines and wrinkles and overall a more even skin tone. Clients will see results immediately, but the serum will also continue to work for two weeks after your treatment. Many clients repeat the treatment two or three times to maximize its effectiveness. Benefits and effects of the BB Skin Glow Facial. Skin types (Fitzpatrick skin chart) and types of pigments. Client consultation, protocol and informed consent. Step by step of a BB Skin Glow treatment. Post treatment care/ post treatment restrictions. NVQ Level 3 Beauty or equivalent. Suitable medical qualifications: Nurse / Doctor/ Pharmacist / Dentist. Level 4 Micropigmentation with Level 3 A&P. NB. As with all training courses, once you have completed the course, we recommend you devote time to practising before going fully commercial. Qualification / Certification: Upon successful completion of the course you will be awarded a ‘BB Skin Glow Facial Diploma’ by Helen McGuinness Health & Beauty Training International. Insurance and Membership: Our Diploma is accredited by ABT, from whom you may gain professional membership and insurance to practice professionally. 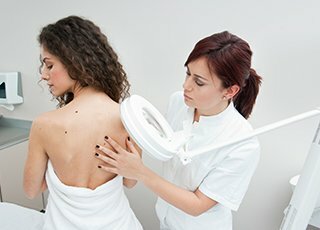 BB Skin Glow Course Questions ? 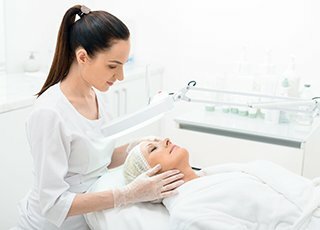 What would be the next step after I have gained my BB Skin Glow Facial Diploma ? 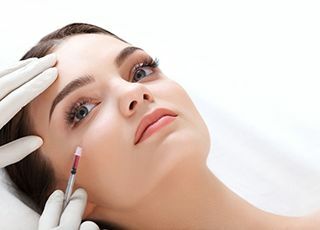 Most therapists will also undertake training in Cosmetic Skin Peels, Mesotherapy, Electrolysis and Advanced Cosmetic Procedures to be able to offer their clients a full range of advanced beauty treatments.